The Ronco delle Betulle wine – making tradition dates back to 1967, owing to Giovanbattista Adami’s passion and genuine sentiment for his land. 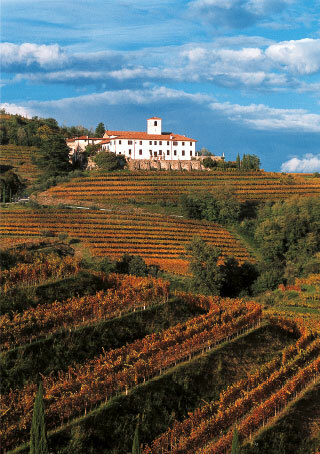 A leading wine producer from the Eastern hills of Friuli, Ronco delle Betulle spans approximately 17 hectares of land in the Rosazzo area, currently producing 70.000 bottles a year. 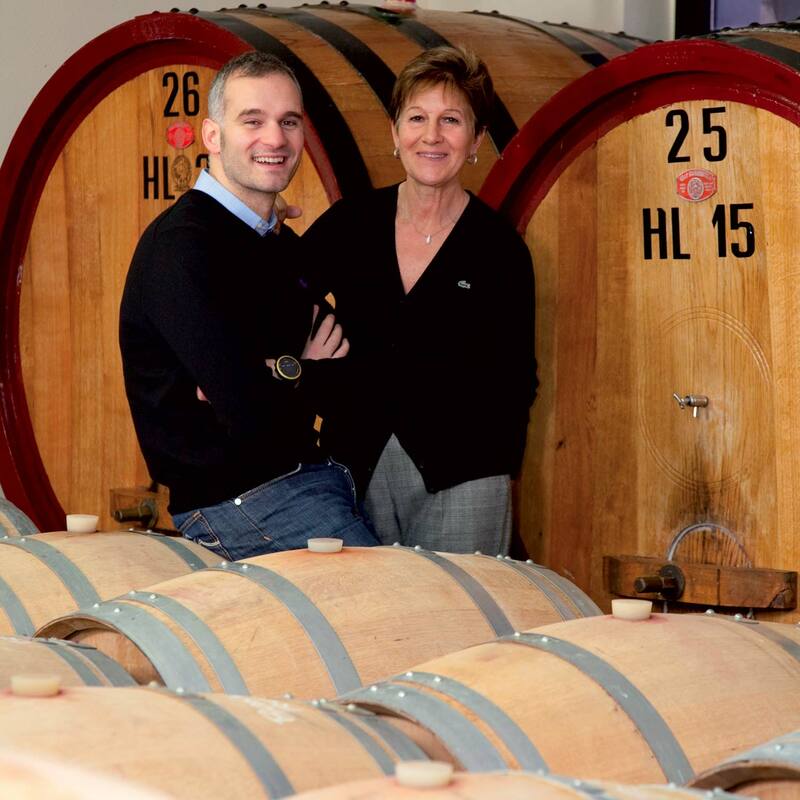 Ronco delle Betulle enriches its experience every year through three generations of Adami family, who have been able to hand down old values and attitudes while keeping up with the latest innovations in the modern wine production process.